Hiawatha Collegiate High School Ribbon Cutting! Congratulations!! 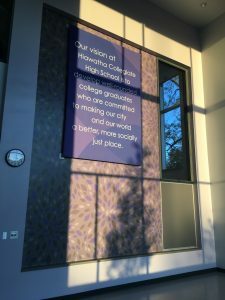 – U+B architecture & design, inc.
Home » News » Hiawatha Collegiate High School Ribbon Cutting! Congratulations! !